A window cleaner has gone on trial accused of sexually assaulting an 87-year-old dementia sufferer – after offering her a sensual massage. 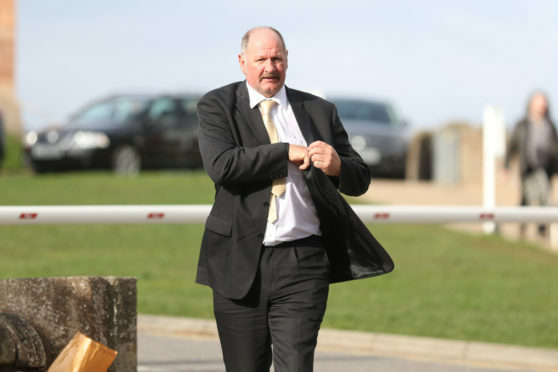 Mobile masseur David Carey is accused of touching the woman’s naked private parts at a property in Sutherland on various occasions between 2015 and 2017. At the time of the incident, doctors say the woman’s dementia was so advanced it would obvious there was something “really wrong” with her. 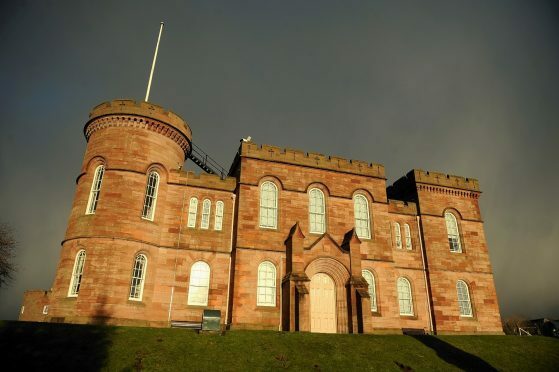 At Inverness Sheriff Court yesterday, Carey denied sexually assaulting her. Detective Constable Christopher Robertson told the jury that police had recovered a 26-minute video from Carey’s mobile phone, which showed the alleged assault. Before the film was played, Sheriff Gordon Fleetwood warned the jury they may find it “distressing”. It showed Carey opening the woman’s dressing gown and pyjamas to expose her upper body, which he can then be seen massaging. DC Robertson said he interviewed Carey after the video was recovered. He told the officer he had several female clients who wanted it, but could not show police the consent forms as they had been destroyed when he accidentally spilled aromatherapy oil on them. The court heard that during the interview, Carey said he filmed some massages without his client’s knowledge to ensure his posture was correct. During questioning, he also denied knowledge of the woman’s dementia. But the court also heard from the woman’s doctor, Fraser Nicol, who said the woman had been suffering significant memory loss and cognitive impairment when the alleged offences took place. Dr Nicol said: “She had difficulty in reasoning. She was at an advanced stage of decline. I would expect a lay person to see there was something really wrong with her. The court also heard that a legal document had been drawn up to allow her doctors to treat her without her consent because she lacked the capacity to approve it.